Keto Egg Muffins 3 Ways, Perfect For Low Carb Meal Prep! You are here: Home / Low Carb / Keto Egg Muffins, 3 Ways! 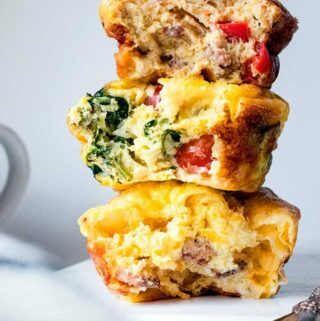 These keto egg muffins are the answer to your “I want to sleep a little longer” blues! Because eating low carb foods shouldn’t mean waking up 30 minutes early to prep your low carb breakfasts. Who would want to stick to that low carb eating plan?! 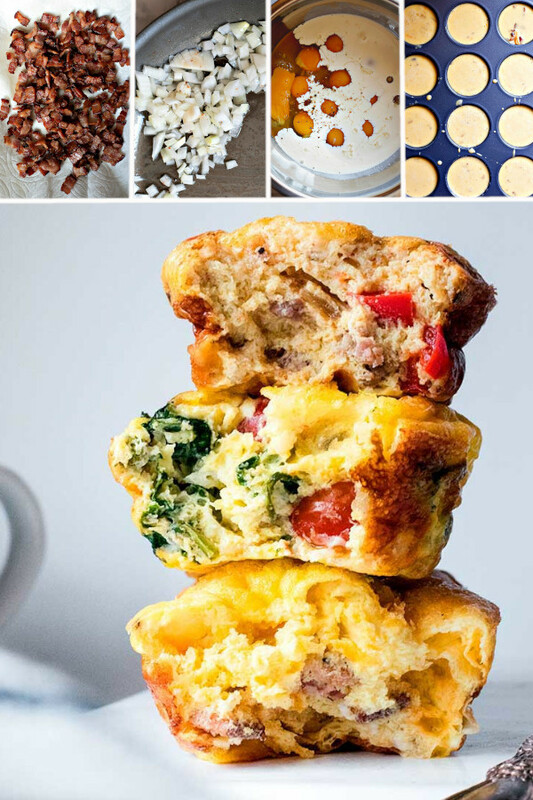 Especially not once you see how easy and incredibly delicious these egg muffins are — prep your keto breakfasts for the week in one quick and painless cooking sesh. Not to mention, these egg bites are super creamy, cheesy, protein packed and full of fuel! Making keto egg muffins is incredibly easy! 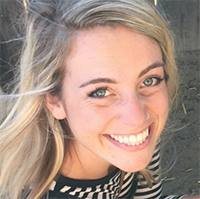 I’ll share the keto muffins “base” recipe below, along with my 3 favorite variations. Feel free to work up any keto egg muffins variations you’re craving, by using the “base” recipe and mixing in your favorite low carb vegetables and protein. 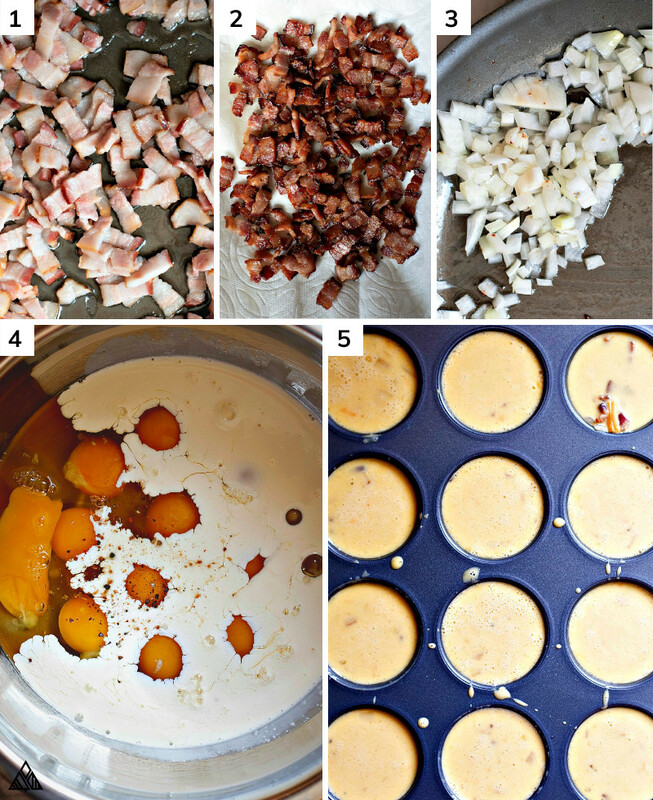 If you’re adding protein to your keto egg muffins (such as bacon, sausage, or pancetta), you’ll want to fully cook them, before stirring them in. After cooking the meat, place it on a paper towel lined plate to absorb excess grease. As with most low carb recipes, I recommend sautéing the keto vegetables before adding them into the mix. This makes a huge difference in our keto egg muffins — not only does it release excess liquid (that would otherwise make the keto egg muffins soggy, especially spinach egg muffins), but it also helps to mellow out the flavor of our vegetables. 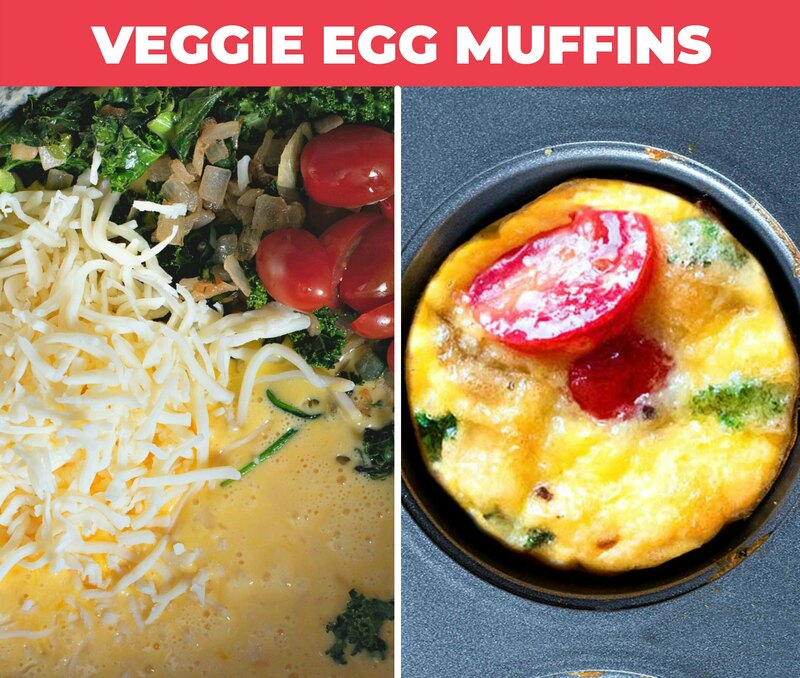 Before combining the keto egg muffin ingredients, we’ll want to make sure our vegetables and protein have cooled slightly (this is so they don’t cook the eggs!). 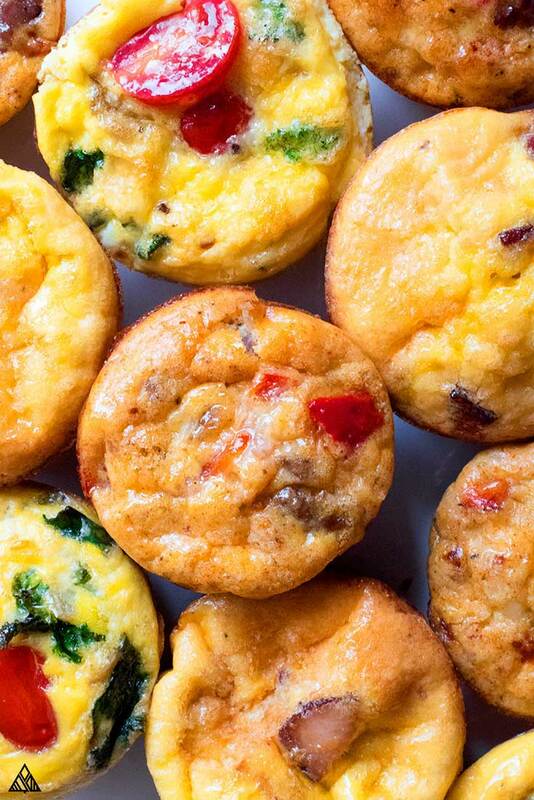 Pour the keto egg muffins into each muffin tin. 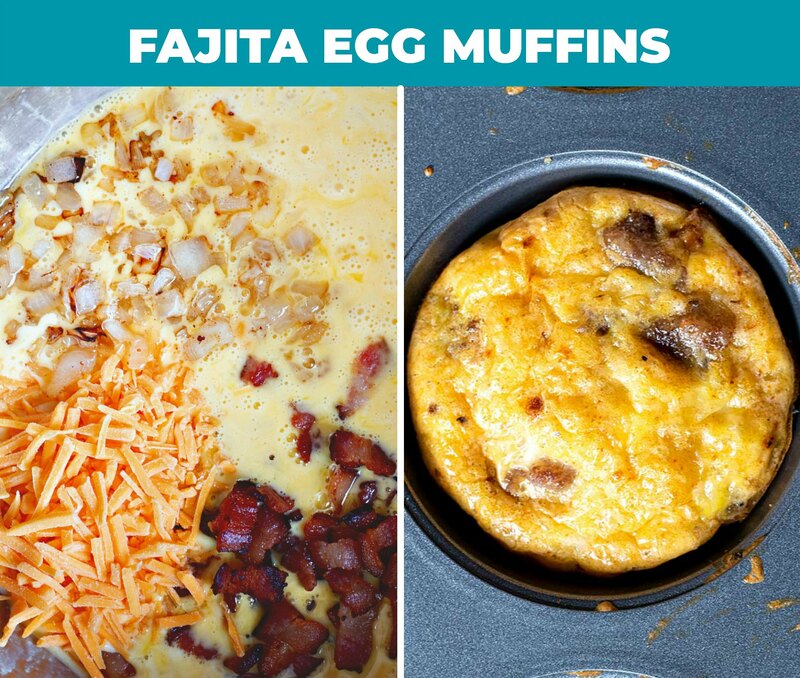 Use a ladle to divvy the keto egg muffins into the prepared muffin pan. This ensures you get an even egg to mix-in ratio! When you pour the egg muffins into the pan, the ingredients often separate. After allowing your egg muffins to cool, place them in a large resealable bag or into your best meal prep container and in the fridge. Make sure you release as much air from the bag as possible to help maintain the freshness of these keto egg muffins. I know I keep saying this, but seriously guys, these breakfast egg muffins cups are perfect for low carb meal prep! I’ll often double this recipe, and freeze a few bags worth of keto egg muffins for weeks to come. That way, we always have low carb snacks and breakfasts available in the freezer! Reheat your egg cups in an oven or toaster oven, from the fridge or from frozen. To do this simply place a portion of keto egg muffins on a baking sheet and toss them in! I’m pretty lax with this — I’ll usually pop the oven on to 350 F and toss them in for about 10 minutes or so. You’ll know the keto egg muffins are done when the center is warm. Keto egg muffins can be reheated in the microwave as well. In the recipe below I’ll share the egg muffin cups base recipe, plus my 3 favorite variations for mix ins. My variations were inspired by breakfast classics: keto egg muffins vegetarian, keto egg muffins ham and keto sausage egg cups. 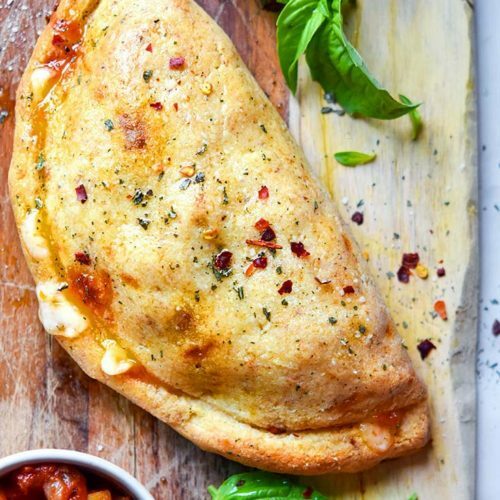 Feel free to stick to the base recipe and add whatever vegetables, protein, cheese and spices you’d like! Keep the ratios the same. If you like to add different veggies, protein or cheese to your keto egg muffins, keep the ratios the same as listed in the recipes below. Adding too much of these ingredients may prevent the egg muffins from holding together. If you’d like a lighter version, swap the eggs for egg whites — just be sure to use 2 egg whites for every 1 egg in the recipe below. Cook all protein and vegetables. 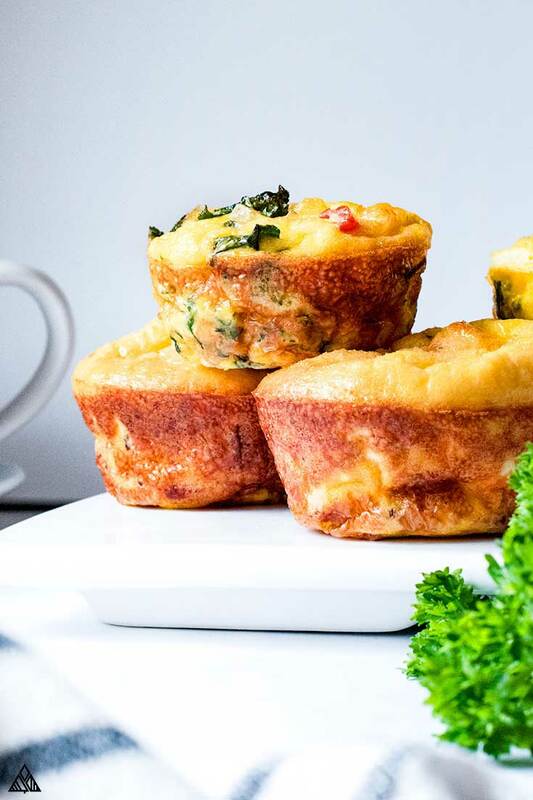 Cook your veggies and protein before adding them to these keto egg muffins. This will prevent your egg muffins from getting soggy, will ensure all the meat is cooked through, and will help to marry the flavors together. 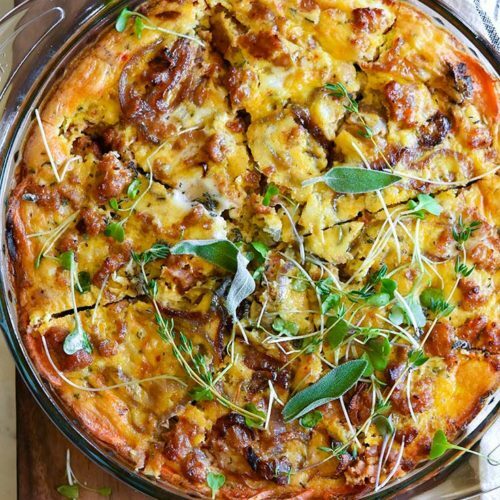 If you’re familiar with the keto recipes I share on this site, you know I’m all about quiche! 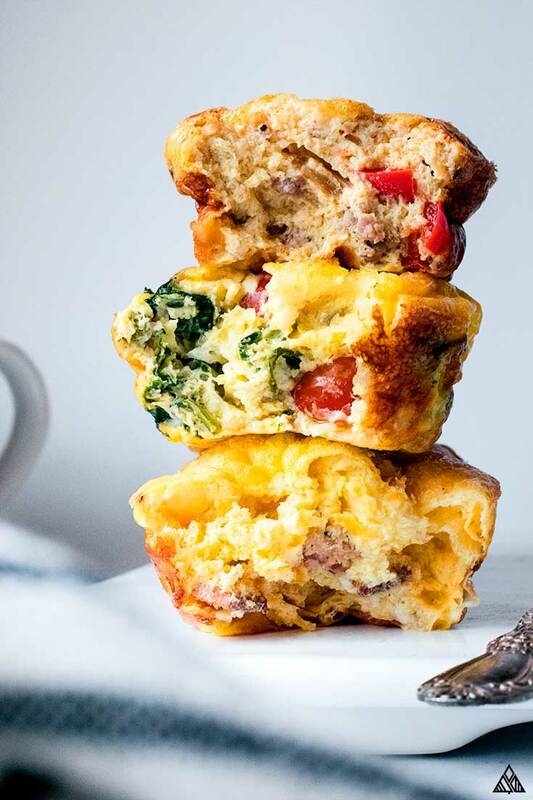 And any quiche recipe can be turned into keto breakfast muffins by simple pouring the ingredients into a muffin pan and following the baking instructions shared in the recipe below. I hope these keto egg muffins are the breakfast you’ve been looking for! A little more sleep, a lotta protein, and an all around satiating meal! 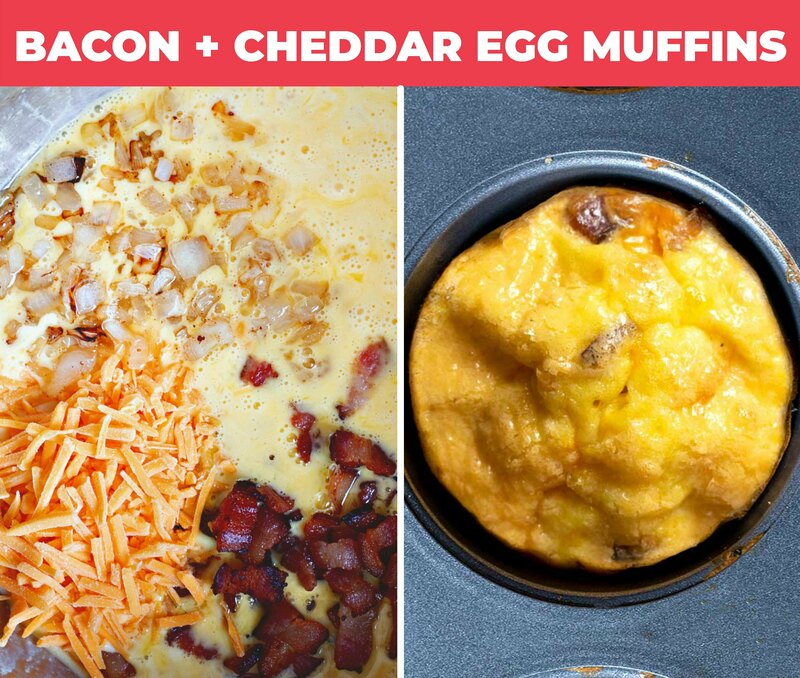 Let me know what you think in the comments below, did you try any of the keto egg muffins variations? Are you using these for low carb meal prep? Enjoy! 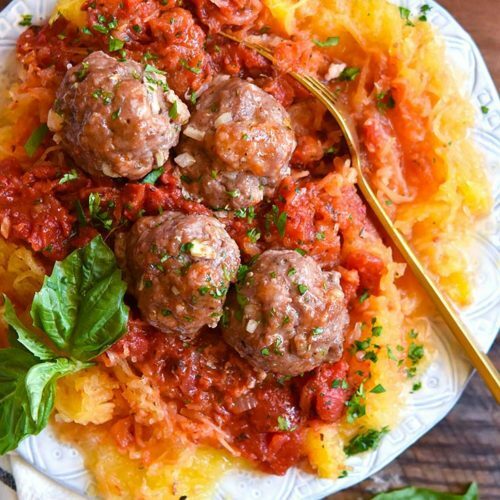 « 51 No Carb Foods You’ll Actually Enjoy! Made these egg muffins & loved them! I had to use a mini muffin pan. My husband tried them and he said are you sure these are low carb ? Delicious! I made these for the first time today, and I know I’ll be making them many more times in the future! My first try was with diced ham, diced asparagus, onion, and gruyere cheese. Yum! Already thinking about other combos, and about packing a couple of these cuties in my bag as I head to the office. I reserved a little of the cheese to sprinkle on top, then for the last couple of minutes of cooking time switched to the broiler to, carefully, give the tops little golden-brown accents.